The Ng Family Chinese Martial Arts Association is an organization that promotes the development and practice of the martial arts and sciences. 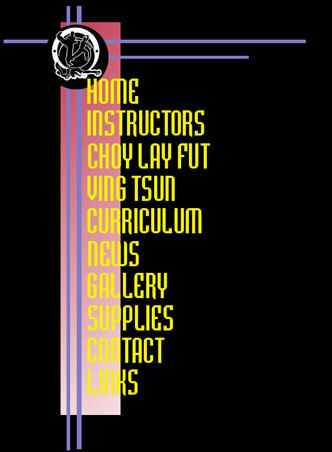 Sifu (Chinese term for master instructor) Sam Ng and his son, Sifu Philip Ng, formed the organization in 1997 to better consolidate a forum to spread the art of Chinese boxing, specifically Choy Lay Fut and Ving Tsun. Many of our NFCMAA members have gone on to become successful full-contact competitors and martial arts instructors themselves. It is apparent to anyone who steps into the Ng Family Chinese Martial Arts Association academy that martial arts are taught as a combat science. 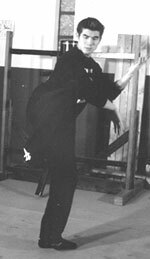 It is our firm and unwavering belief that the purpose of martial arts is to focus the mind and prepare the body for violent confrontations. The Ng Family trains for combat. Our main goal is to best prepare the student (of any physical stature) to survive a violent encounter. However, there are no magical formulas. The Ng Family merely trains each individual through hard work, perseverance, and cognitive discipline. At the Ng Family academy, we train with both intensity and intelligence to achieve our goals. The journey towards proficiency in martial arts is not an easy one. However, with every step of progress, the student will be rewarded with a greater sense of self-confidence and the joy of genuine accomplishment. The student will learn to set goals and work hard towards accomplishing them. 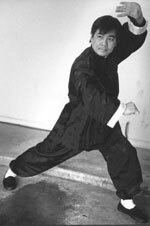 This process of attaining martial efficiency will give the practitioner a genuine philosophical understanding, physical fitness, discipline, and a respect for life and others. Though we promote combat efficiency, we do not promote violence and destruction. We promote the truth and the preservation of life. The truth is that we live in a world where violence happens upon good people. 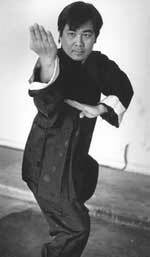 The martial arts should be a tool of preparation. 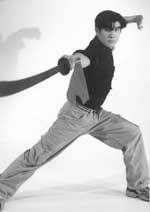 The martial arts should enable a person with the tools necessary to survive a violent confrontation. No one should plan to engage in life-threatening physical confrontations, but such confrontations happen to people each and everyday. It is good to be prepared. The primary and most important mission of the Ng Family Chinese Martial Arts Association is to promote the practice of traditional Chinese martial arts as an honest and efficient approach towards combat, self-protection, and kinesthetic beauty. It is also our hope that through the promotion and spreading of traditional Chinese martial arts, the beauty of Chinese culture as a whole, will be better understood and appreciated by the general world public. This website went live on November 24, 2000. © 2000-2014 Philip Ng and Sam Ng. All rights reserved.